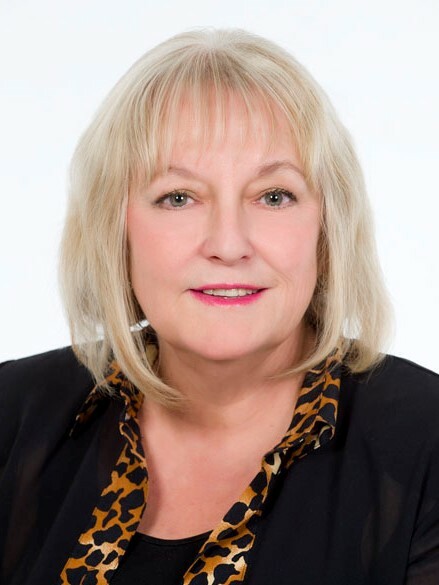 BRANDON, MB – Brandon University President and Vice-Chancellor Deborah Poff has been elected council member on the Committee on Publication Ethics (COPE), an international resource network dedicated to the ethical publication of research in all academic fields. Dr. Poff is Editor-in-Chief of the Journal of Academic Ethics; and Editor of the Journal of Business Ethics, ranked as an “A” journal by the Financial Times and Bloomberg. Active on numerous boards and expert committees dealing with business and applied ethics, Dr. Poff chaired a federal government advisory committee in 2010-2011 which developed the research integrity framework for universities and research hospitals that undertake research with federal funding. COPE provides advice to editors and publishers on all aspects of publication ethics and, in particular, how to handle cases of research and publication misconduct. The Committee was established in 1997 by a small group of medical journal editors in the United Kingdom (UK) but has grown to an international organization, including several major publishers. As a council member, Dr. Poff will attend four meetings per year in the UK and one in North America.